We are pleased to introduce you our new brush series for the finest details. This high-quality brush series is available from the smallest size 20-0 up to size 2. Size 20-0 has an inside diameter of only 0.42mm (0.01653 inches). 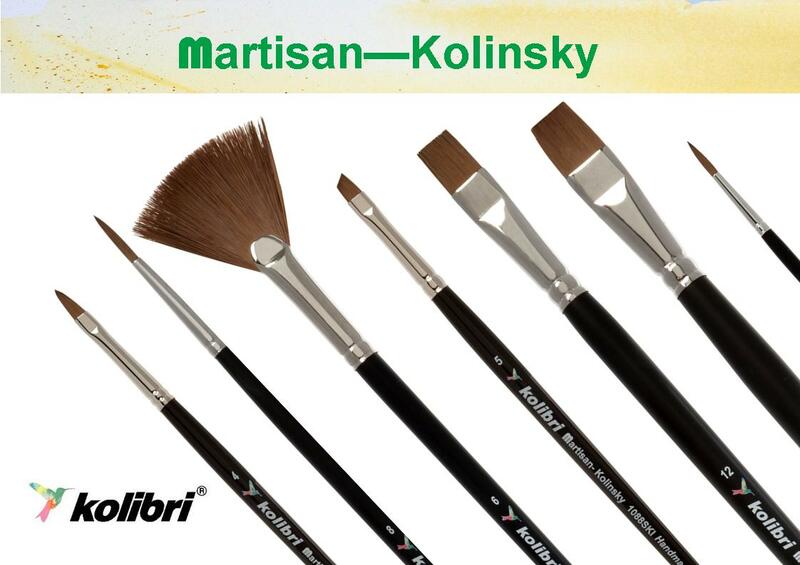 Our used synthetic “Martisan Kolinsky” with its high elasticity and fine tips allows you an absolutely detailed work. The newly developed triangular handles are very comfortable to hold in the hand and allow an exact control of the brush. When you place the brush on the workstation, it does not roll off the table, which makes a quick change of different sizes or brushes possible. This high-quality brush series will be available from June 2019 as a set consisting of 7 brushes in sizes 20-0, 10-0, 5-0, 3-0, 2-0, 0, 1 and 2 or each size packed in in packs of 12 pieces. 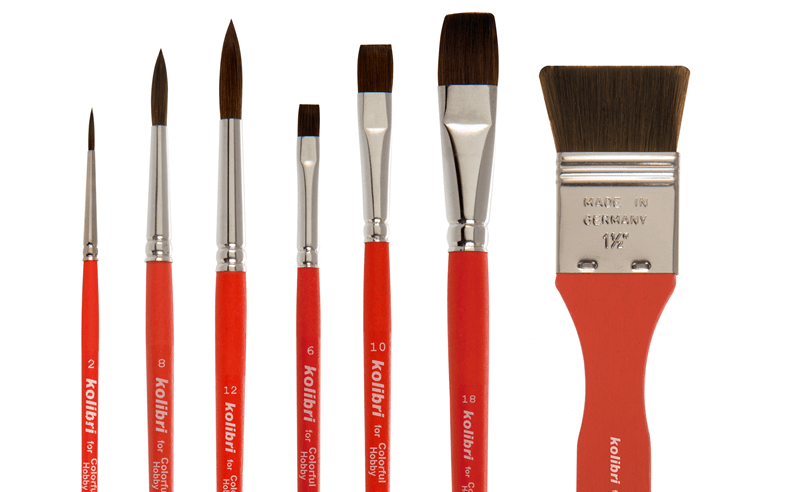 It is our pleasure to welcome a new retailer for our kolibri ® – brushes in Santiago, Chile. 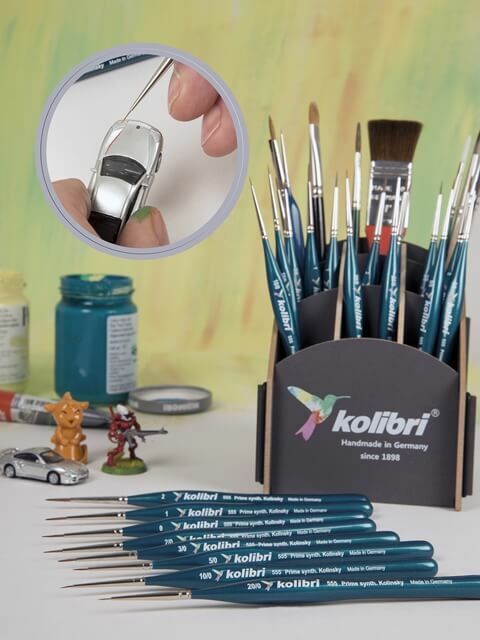 Es un placer darle la bienvenida a un nuevo distribuidor minorista de nuestros pinceles kolibri ® en Santiago, Chile. 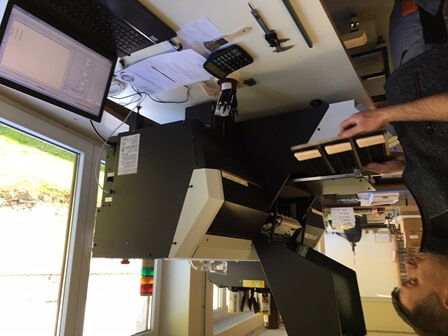 You would like to have your own range of brushes manufactured by us and have the handles made individually and 4-colour printing according to the CMYK color palette? 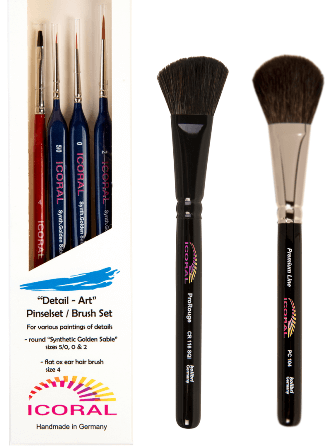 You want special brush sets for your business with your imprint on the packaging? 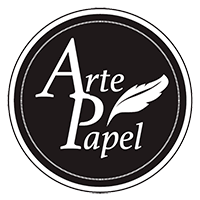 We would be happy to advise you on the various possibilities and submit you an offer tailored to your requirements. 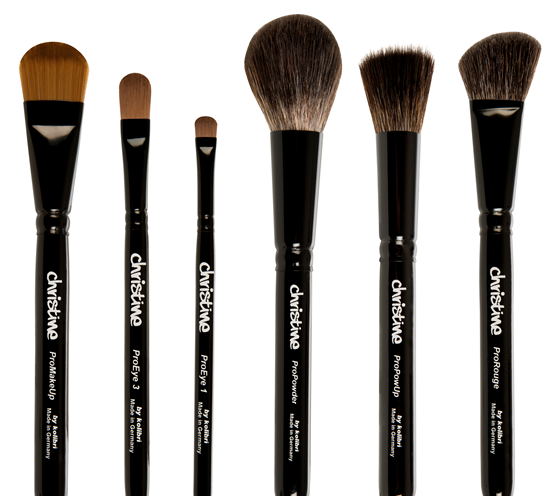 With specialist support and advise of “Christine” -Center for skin therapy- we manufacture our new cosmetic brush line. The series includes 12 high-end cosmetic brushes, made of selected synthetic hair. All kinds of brushes are available with long handles or with short handles.